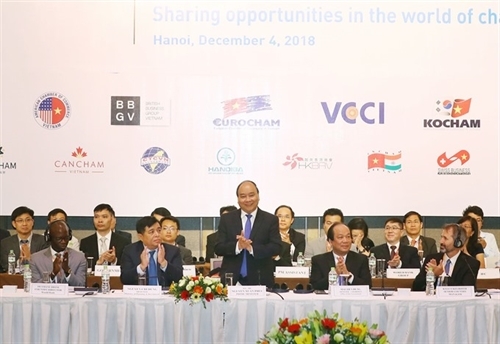 Prime Minister Nguyen Xuan Phuc made the statement during the Vietnam Business Forum (VBF) 2018 held in Hanoi on December 4, with discussions focusing on the theme of “sharing opportunities in the world of changing trade”. “Each country and enterprise does not necessarily have to be the No 1 country or the No 1 enterprise, they need to create differences and added value in what they are doing,” Phuc told the forum. 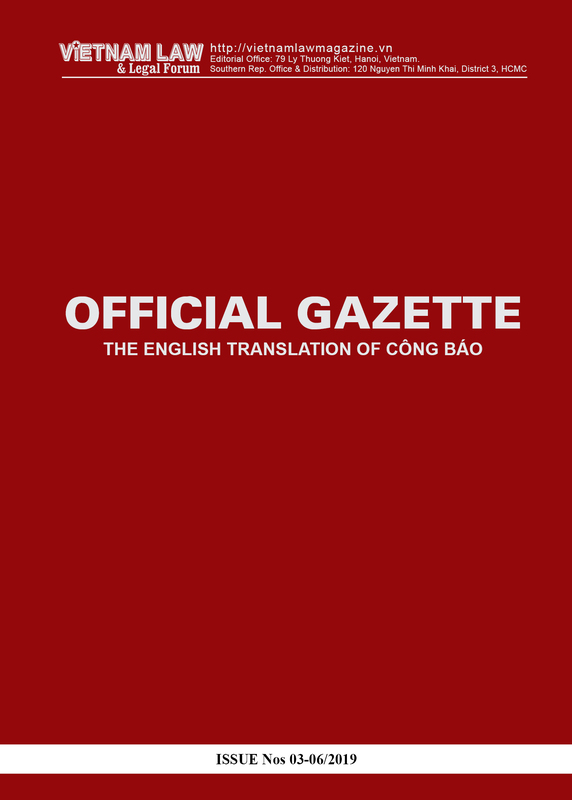 Vietnam considers economic integration a motivation, a means and a measure to promote reform and to push economic development and create sustainable poverty reduction. “16 FTAs have been already signed or are being signed, which shows that Vietnam wants to boost trade liberalization and the global integration process,” Phuc said. 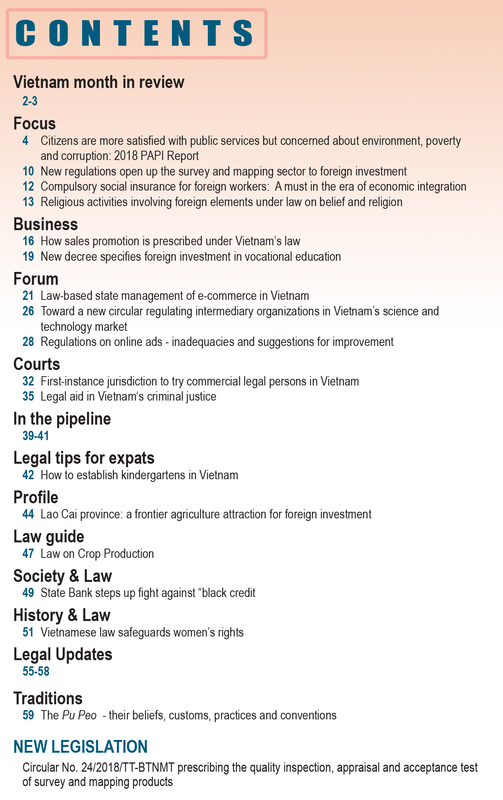 The Vietnamese business environment has continued to improve. Vietnam ranked 77th out of 140 countries in the latest Global Competitiveness Report released by the World Economic Forum (WEF). The country also jumped two positions to reach 45th on the Global Innovation Index (GII) 2018 released by the World Intellectual Property Organization. This result showed the business community had strong belief in the Vietnamese economy, Phuc said. Vietnam had become a major factory for the world and was a very important place for many multinational corporations to provide services, goods and commodities globally. The presence of many international companies like Samsung, Intel, Canon, Toyota, Honda, Nike, Vina Capital and thousands of other FDI companies was evidence of the quality of the business environment and prospects for growth in Vietnam. There were more than 27,000 existing FDI projects in Vietnam with total registered capital of USD 335 billion, more than USD 188 billion of which had been disbursed. 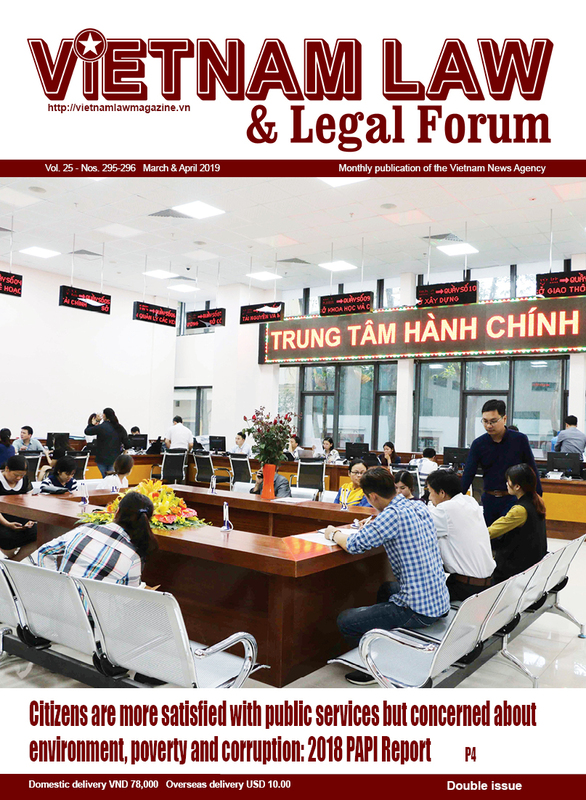 The development of many private economic corporations in Vietnam proved the business environment was favorable and could nourish large-scale enterprises that were highly competitive globally and were comparative partners of multinational corporations. Many large corporations of Vietnam were now members of world economic forums such as BRG, T & T, Hoa Phat, Viettel, Vietcombank and Vietjet Air, Phuc said. Tomaso Andreatta, co-chairman of the VBF Consortium, hailed the positive changes the Vietnamese Government had made to create a stable business environment and encourage start-ups, citing the promulgation of Resolution No 19 on improving the business environment and national competitiveness and Resolution No 35 on supporting and developing businesses by 2020. He said the business community acknowledged and appreciated the efforts made by ministries, sectors and localities in reducing business and investment conditions, reforming specialized inspections, and simplifying administrative procedures. In the context of rapidly changing trade, the US-China trade tension may bring about benefits for Vietnamese enterprises, he said, advising Vietnam to seek ways to take advantage of this opportunity to maintain its economic growth. Sharing the same view, Chairman of the American Chamber of Commerce (Amcham) in Hanoi Michael Kelly cited statistics from a recent survey on US enterprises in China as saying that one third of the respondents had removed or were considering the removal of their production factories to other countries. Meanwhile, half of foreign enterprises from other countries were considering plans to move out of China, and Southeast Asia was considered their best choice. This was a big opportunity for Vietnam, he said. However, it was not all good to draw a lot of investment capital into the country if foreign-invested enterprises, which accounted for over 70 percent of Vietnam’s export value, decided to leave the country, he noted. That is why businesses needed to see continuous and visible progress of issues discussed during this VBF, he said, proposing ineffective administrative procedures be controlled, and the legal framework and taxation be stabilized. Chairman of the Vietnam Chamber of Commerce and Industry Vu Tien Loc, who is also co-chairman of the VBF Consortium, stressed the need for Vietnam to step up IT application in all fields, citing that the country climbed 81 places in ease of paying taxes in the World Bank’s Doing Business 2019 thanks to the sector’s expanded IT application. Minister of Planning and Investment Nguyen Chi Dung told the forum that the Vietnamese Government and ministries and sectors would exert more efforts to implement socio-economic development goals, improve the business and investment climate, increase national competitiveness, step up innovations and start-ups, and attract foreign investment.